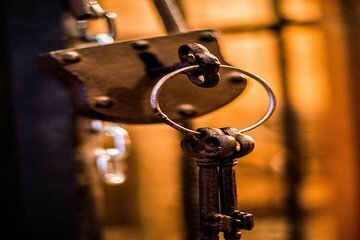 An elaborate plot and life-like details set the stage for a thrilling escape room experience with this 1-hour San Diego lockdown. In this scenario, work with your teammates to uncover clues and crack codes that let you escape from jail, find stolen totems, and return them to their rightful owners in order to appease the gods. This escape room is centrally located in San Diego’s Hillcrest district, making it the perfect addition to an afternoon outing.